Product prices and availability are accurate as of 2019-04-22 09:09:25 UTC and are subject to change. Any price and availability information displayed on http://www.amazon.com/ at the time of purchase will apply to the purchase of this product. This is a Brand New Aftermarket Dryer door Latch Catch Top Quality Aftermarket Replacement Part! 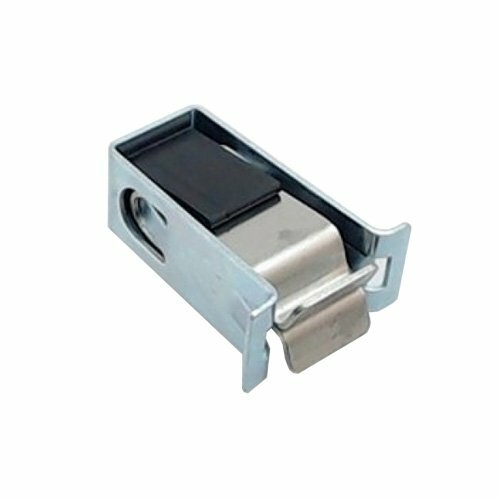 The door catch catches and hold the door strike, and keeps the door securely closed.